Don’t we all dream of a healthy, supple skin? Well, most people do, but with pollution, dust and infection causing germs all around us, it becomes very difficult to maintain perfect skin health. Quite often we end up falling prey to skin infections, many of which apart from being difficult to control are annoying too. Skin infections can be caused due to a variety of infectious agents and each infection has its own symptoms and reasons. It is said that skin is our first line of defence and protecting the body from infections is one of its most important functions. There are several kinds of infections including bacterial, fungal and viral. The first two are the most common ones. Let us take a look at some of these infections. a) Boils – They form due to the accumulation of Pus and dead tissues and result in a painful swollen area on the skin. They are commonly caused by Staphylococcus aureus bacteria. b) Carbuncles – These are filled with pus and are large, painful, round bumps that occur under the skin. A carbuncle is basically a cluster of boils. Often, it occurs on the neck, face and buttocks. 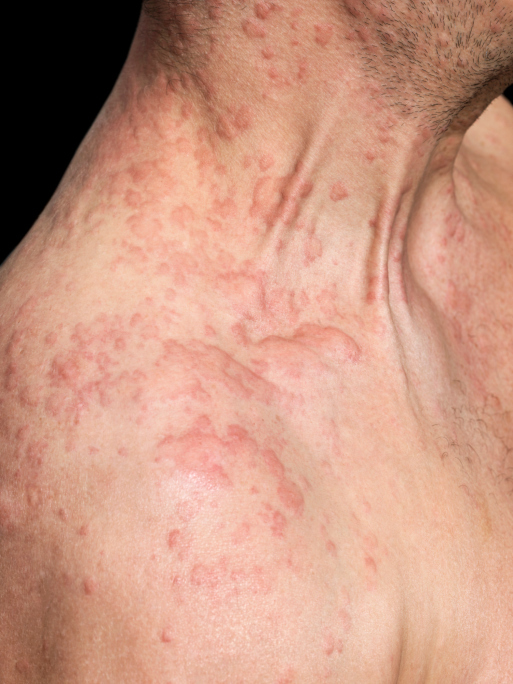 c) Cellulitis – Its main characteristics are warmth, redness, swelling and tenderness. It mostly occurs on legs and arms. Cellulitis happens when bacteria get in through cracks in the skin, for example, cuts, burns, abrasions, etc. and spread to deeper tissues. 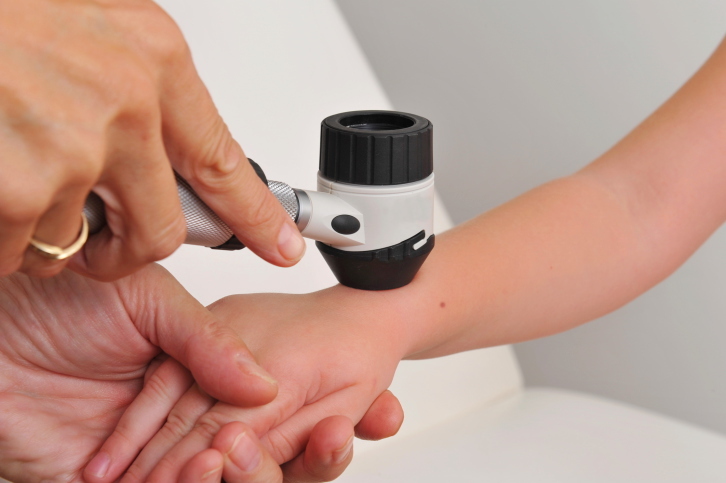 Many skin infections are caused due to fungal growth on any part of the skin. Skin infections caused due to fungi include yeast infections, ringworm, athlete’s foot etc. The major symptoms include fever and chills and a rash with painful, red, tender skin. As for all diseases prevention is better than cure for skin infections as well. It is important to observe precautions so that you can reduce the risk of skin infections, and protect your skin from damage. Observe good personal hygiene and practice correct hand washing techniques: Observing good skin, particularly of hands, is one of the most effective mechanisms of reducing the risk of skin infections. All you need is soap, warm water and a clear understanding of the correct technique. Don’t keep wounds open: If you have any cuts, scraps or other such wounds, they should be kept clean and bandaged regularly until they are completely healed because unhealed wounds can get infected and result in pus formation. Nails should be kept trimmed and clean: Unclean nails can turn into breeding grounds for fungal growth. Fungus can enter the skin through cracked nails and cause it to turn yellow. Nail manicure and poor quality nail products can damage the nail or cuticle, making it susceptible to infections. It is therefore important to choose only sterile instruments. Keep the sun off: It is important to use a sunscreen lotion/cream when you are about to expose your skin to sunlight. Due to direct exposure, the skin can develop swelling and sunburn blisters, which can cause your skin to peel off and start itching. Don’t puncture boils: If you are suffering from boils or pimples, avoid touching or pressing them yourself. Doing so increases the risk of getting red or brown spots on the skin and of spreading them further. Always report to a doctor and take prescribed medication. 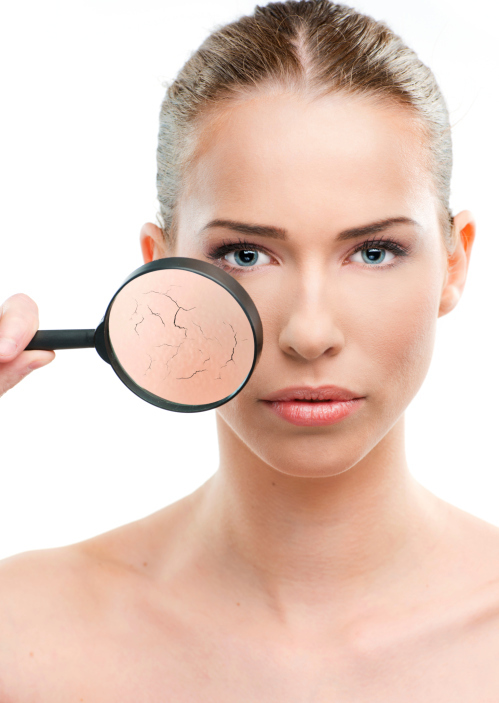 Skin damage can occur if you are not careful as skin gets damaged easily and requires attention. Taking care of your skin and precautions to keep skin infections at bay are bound to stand you in good stead. It is important to be well-informed so that you can take timely measures to protect your skin from damage. : Boils , University of Maryland Medical Center. 2015. Boils , University of Maryland Medical Center. [ONLINE] Available at: http://umm.edu/health/medical/ency/articles/boils. [Accessed 26 June 2015]. Cellulitis: MedlinePlus. 2015. Cellulitis: MedlinePlus. [ONLINE] Available at: http://www.nlm.nih.gov/medlineplus/cellulitis.html. [Accessed 26 June 2015]. : Skin Hygiene and Infection Prevention: More of the Same or Different Approaches. [ONLINE] Available at: http://cid.oxfordjournals.org/content/29/5/1287.full. [Accessed 26 June 2015].